Zee Network is India's largest Media conglomerate with a presence in Broadcasting, Content Production, Cable TV, Movies and Music. It is India's first and largest vertically integrated media and entertainment company with its operations spread across many countries worldwide including India, USA, UK / Europe, Africa, Caribbean, Canada, Australia, Middle East and many South Asian countries. With one most advanced teaching methodology – Litera Octave, Zee Learn under its brand name Mount Litera Zee Schools provides promising education to the future generation enabling them to explore their true unique potential. 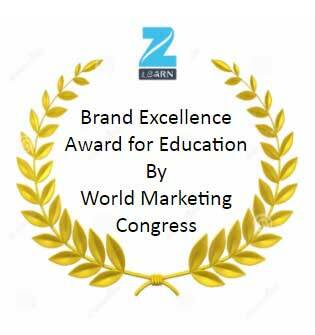 Awarded as the ‘K-12 School Chain of the Year’ at Indian Educational Congress in 2015, Mount Litera Zee school has over 90 schools in 80+ cities nationwide. Zee Learn also runs Asia’s No. 1 chain of pre-schools, Kidzee with more than 1500+ operational pre-schools in over 550 cities across India and neighboring countries. Kidzee is a pioneer in Early Childhood Education and standardized pre-schooling in the country under its proprietary pedagogy – Interactive iLLUME. Kidzee has so far touched the lives of more than 400,000 children since its inception in 2003. Youth today is looking for vocational education outside the ambit or traditional higher education. Acknowledging this fact, Zee Learn has developed Zee Institute of Media Arts (ZIMA), a TV and Film training institute in Mumbai that offers diploma courses in Direction, Acting, Sound, Editing, Production and Cinematography. Another offering from the company, Zee Institute of Creative Art (ZICA) is the India’s first full-fledged Classical and Digital Animation Training Academy that trains youth in classical 2D, modern 3D animation and VFX in over 15 cities across the country. 650+ cities 7+ lakh children. A world preschool with an International at Mumbai. Zee Institute of Creative Art (ZICA) is the India's first full-fledged Classical and Digital Animation Training Academy that trains youth in classical 2D and modern 3D animation. The past seventeen years has seen the institute nurture some of the brightest talents in the world of animation. The institute has adopted a novel training style and is focused entirely on creating a stimulating environment for its students. 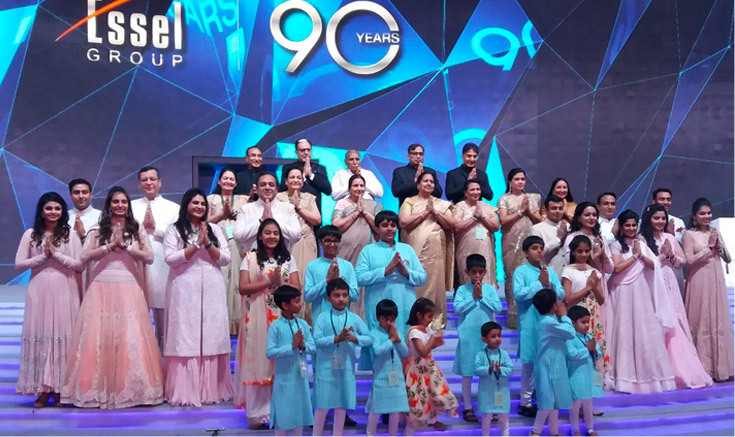 "Essel Group" of Companies, founded in 1976, is a diversified conglomerate with interests in Media, Packaging, Amusement Parks, Entertainment and Education among others. It's portfolio includes some of the most renowned brands in India such as Zee TV and other allied channels, Dish TV, Siticable, Fun Republic, Esselworld, Playwin and Kidzee. Zee has always endeavoured to establish a 'connect factor' among Indians worldwide to their culture, and provide them with the best form of Indian entertainment.